There are lots of reasons why it makes sense to use technology to help us with our personal and our professional lives. The signs of poor mental wellbeing are things such as anxiety and depression. The causes of anxiety and depression for teachers are often things such as workload, too many emails, poorly behaved pupils – technology can help with all of these things. Unless of course you are a technophobe and then technology probably isn’t the answer for you. There are lots of ways in which email (both personal and professional) can impact on our stress levels. The first thing you can do with emails is to try and get some discipline yourself. Responding to emails quickly is helpful for those that have contacted you in the first place, but if this is how you operate all of the time not only does it make you less productive but it also means that your thinking is often interrupted by a pretty regular stream of emails. Set yourself specific times when you will respond to all of your emails. We all know those people in our workplaces that respond almost immediately to emails and those who don’t. Try to manage your email smart. Dealing with spam that you might want to read such as those mailouts from Amazon that *might* contain something interesting can be done in smart ways. You can create rules in most email services such as Outlook and Gmail to move certain types of email that contain certain words or from certain companies into specific folders for later viewing. If the emails are getting too much then there should be an unsubscribe option (normally at the end of the email) if you want to get off the list. Be mindful of conferences and PR companies. The number of mailing lists I’ve been put on by PR companies means I get roughly 5-10 news statements about things to do with everything from “Fishing education” to “Judge Rinder and Camp America [giving] advice on results day!“. No matter how many times you unsubscribe, you just can’t seem to get rid of the lists. With these sorts of emails I have a filter with keywords like; ’embargoed’ or ‘marketing’. Of course this isn’t a perfect solution but it does help to sort the wheat from the chaff. If you participate in something like #teamenglish or #researched however, using those hashtags in your filters could be really useful. By return, working smart about how you respond to emails means you can help too with how you interact and when you send your emails. Services such as Boomerang are superb for allowing you to quickly write your emails when you want and send them at an appropriate time for them to be delivered. If you want all staff to receive their weekly bulletin at 0700 on a Monday morning, write it and prepare it whenever and just set it to go off at the right time. Ok, maybe not lives, but they certainly do save you time. Simple things for text formatting bold, italics, underline etc are pretty standard across most platforms, ctrl+p (cmd+p on Mac) will print if possible within almost every program I’ve ever used. Some of my favourites can be found here and here. I particularly like this little reckoner for the ‘key’ keyboard shortcuts you need to master in order to become a keyboard ninja from this Lifehack.org article. 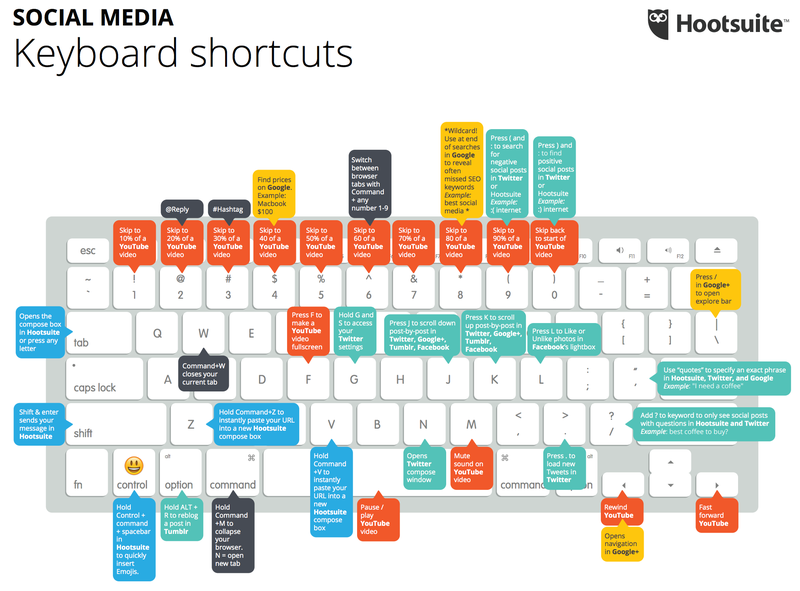 Making good use of these shortcuts won’t save you time straight away but once you have mastered them you’ll be ripping through your work quicker than before. Now we know there should be a behaviour policy in your school but does that policy have a system to back it up that makes your life easier when having to implement the policy or more difficult? In my career I’ve had to endure many paper based recording sheets for poor behaviour. An absolute nightmare which takes such a long time to complete. There are lots of ways in which you could develop your own school behaviour management system and of course, there are lots of companies out there who will sell you an off-the-shelf product for your school. One tool that I used to use a lot which really helped keep me on top of all of the different aspects of pupil behaviour, monitoring and assessment was Excel. Its simplicity of creating a spreadsheet for each class meant I was able to track and monitor pupils in many ways, just for the classes I taught. It was everything I needed to help me keep track of all of my classes. They took time to set up and used conditional formatting and some pretty tasty formulae – the thing is though… if you don’t know how to do this sort of stuff there’s plenty out there to help you learn. 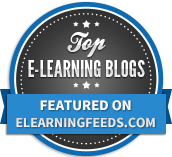 Why not for example, check out the Microsoft Educator community and the many lessons, activities and resources there. Additionally, you’ll most likely have a team of colleagues in the Computing department who would love to help you out, there could even be a pupil looking for a project to help you get yours set up too. If your school has student digital leaders, you should have a group of keen youngsters eager to help you out. Whichever way you look at it there will be support for you in using Excel in this way if you were to choose to use it. This cheat sheet for Excel that can be found here in this article is really helpful for giving you some simple pointers to help get you going. 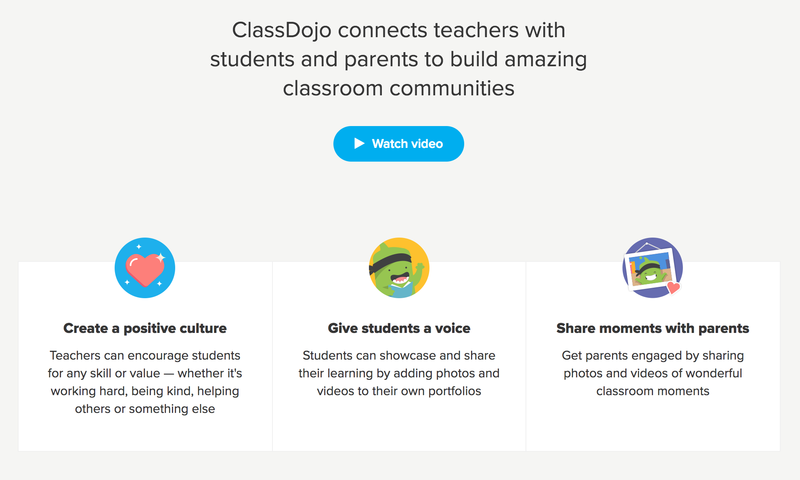 Another tool that I find really useful is ClassDojo. 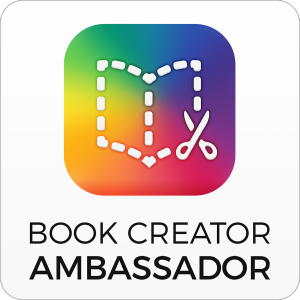 A classroom tool that has moved significantly beyond its original scope of a simple reward system for teachers in a class. It is now so much more than this but can still be used for just this simple purpose. And it won’t cost you a penny. 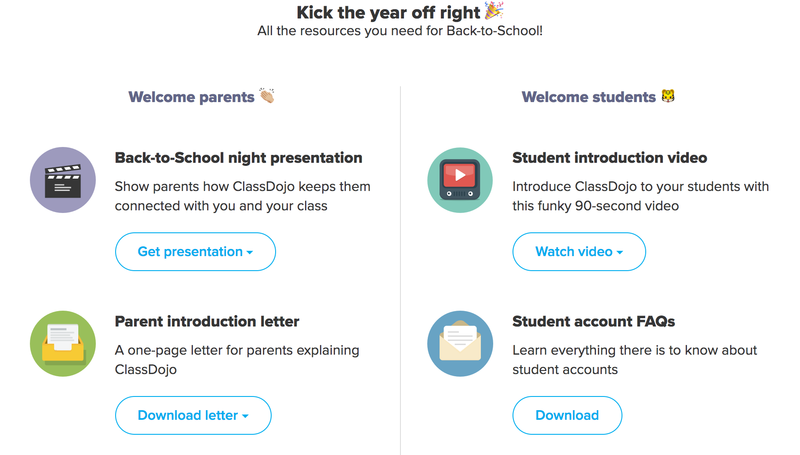 There are significant resources on the ClassDojo site and there is a specialist educator section for resources on the educator section on their site. 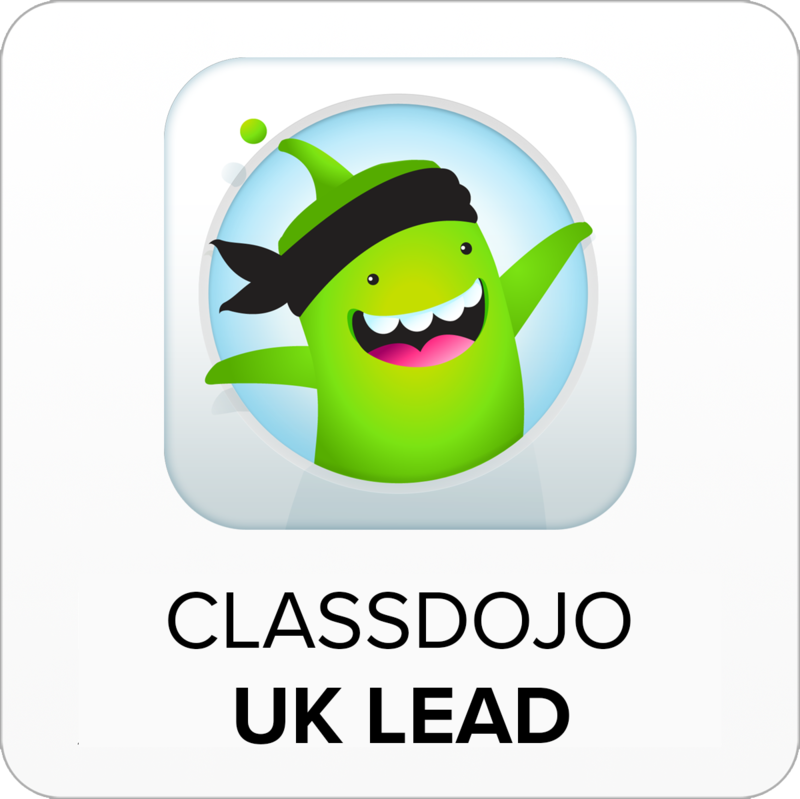 There is even a really cool ‘classroom decoration pack‘ you can get from the site to help you with your use of ClassDojo. Well, there’s access to files – get the work you do in the cloud and that will mean you can access it everywhere. Make sure that if you are using personal services that you have permission to use them for the files / resources you make. Chances are though that your school will have access to their own cloud services. Speak with your technical colleagues if you need support with this. They should be happy and willing to help. Knowing that you can get to your work wherever you want so long as you have an internet connection and a device is really freeing. No more worrying about your memory stick or getting home from work on a Friday having forgotten to email that file home. No more Report v5323.docx. 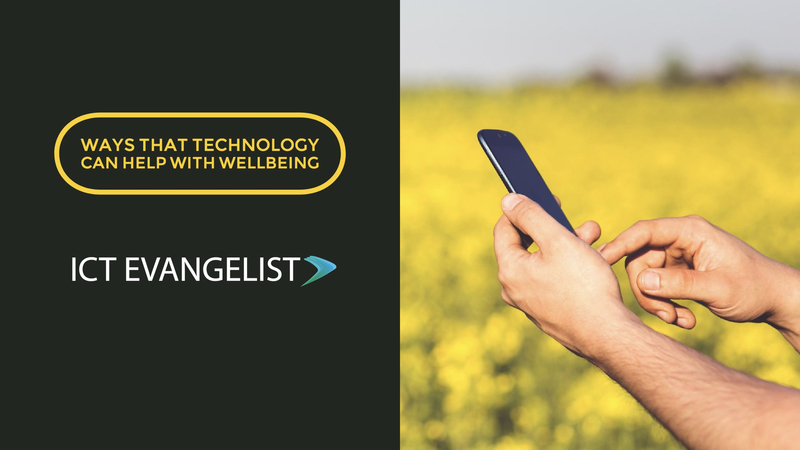 Making a difference to your wellbeing through using technology is, like many things, about developing the right habits and disciplines. If you’re going to use a reminder service or notes on your phone, stick with notes on your phone. Don’t keep 3 different moleskines going, a teacher planner, Google sheet and notes on your phone… consistency is important if you are to make inroads into improving things with using tech. Choose the system that works most places and stick with that. 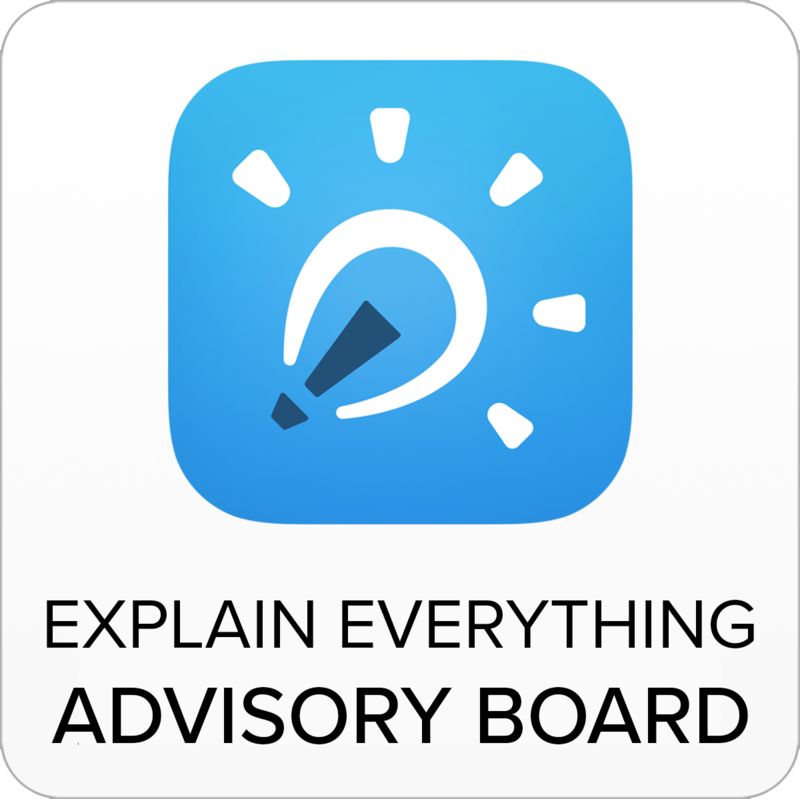 Something like iCloud or Google Drive or similar are really helpful because it doesn’t matter which ever device you are using while making that note, you can access it everywhere; just so long as you can remember your password!